The Aussie Fever is specially designed for trick catching. It's hand-made in high grade, plantation grown wood. 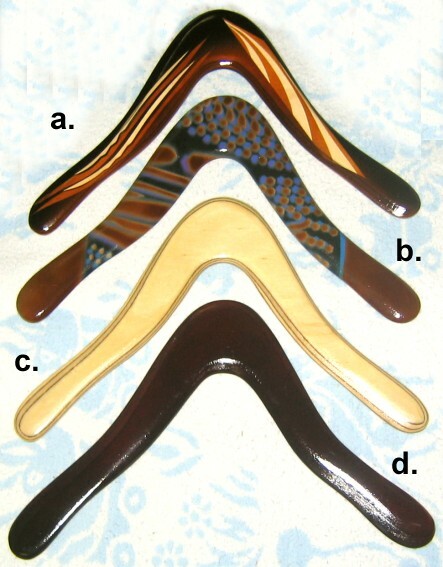 Please note that boomerang colors and patterns will vary.